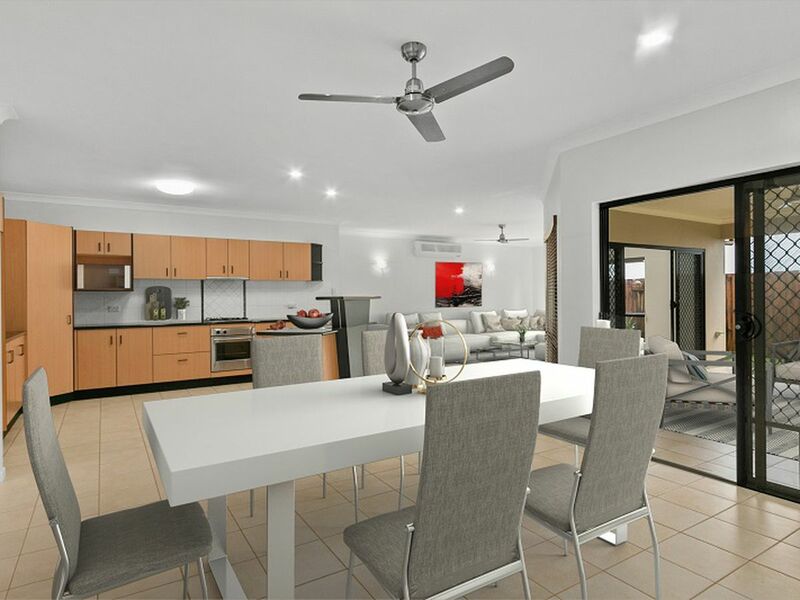 Fantastic Family Home – Best Buy! 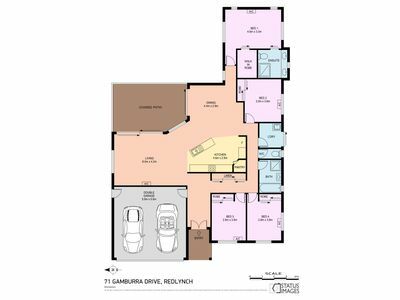 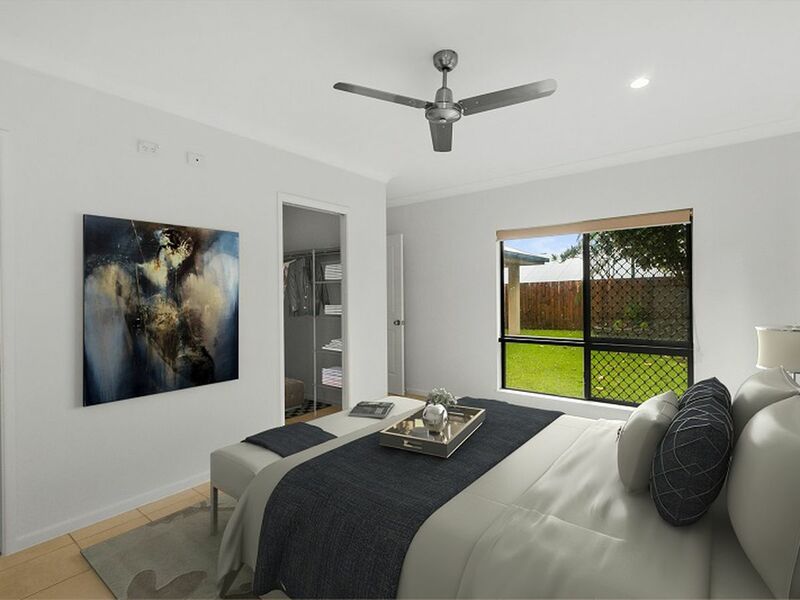 This beautifully presented ex-display home is priced to sell! 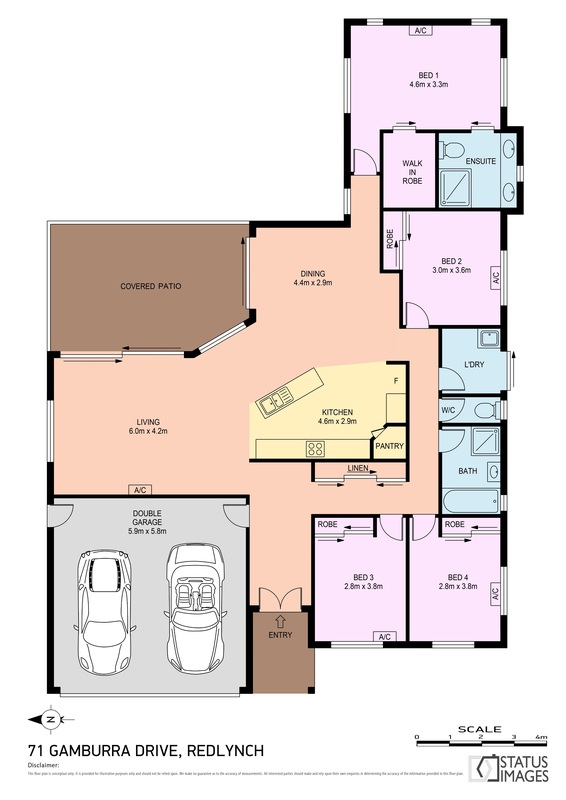 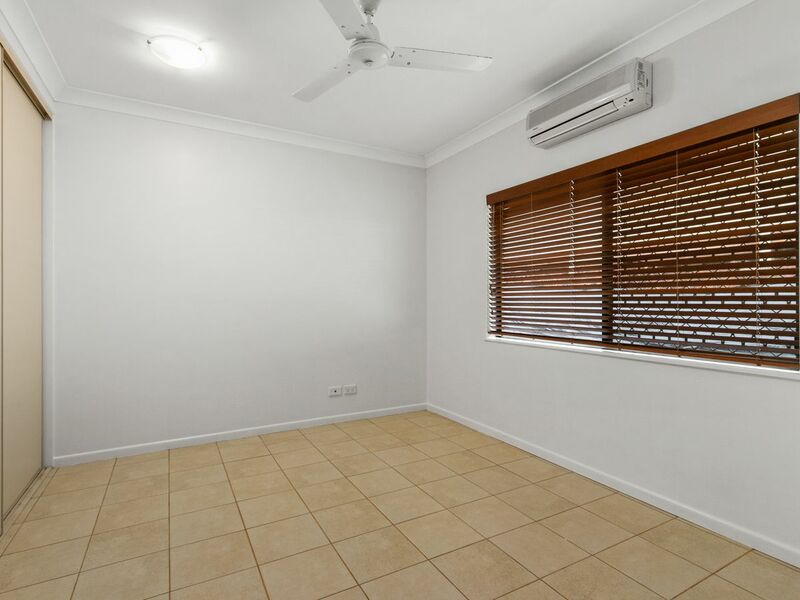 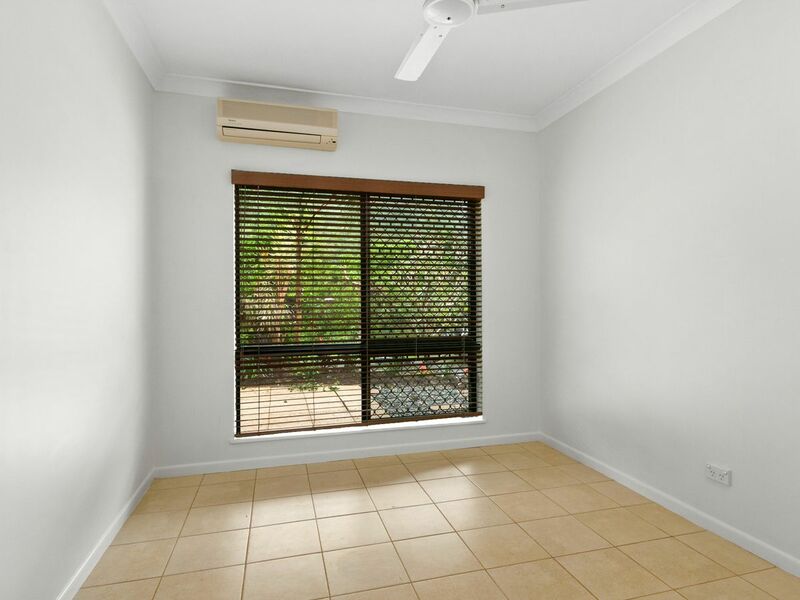 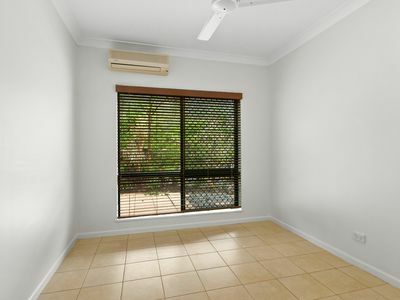 There is no maintenance required and it is vacant, so is ready for immediate occupancy! 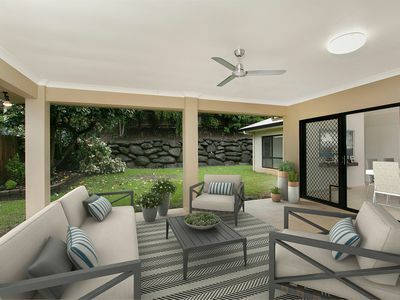 - Big covered patio with tiled flooring – no hot afternoon sun here! - Tropically landscaped 636m2 lot – very private! 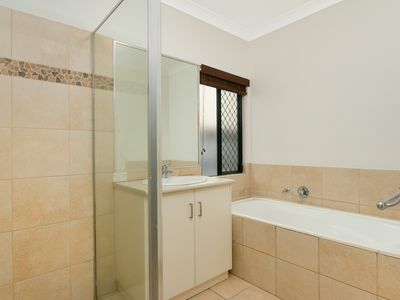 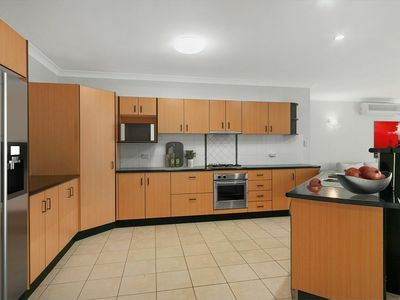 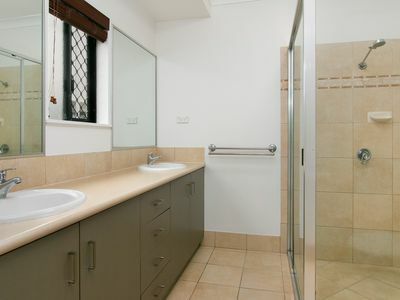 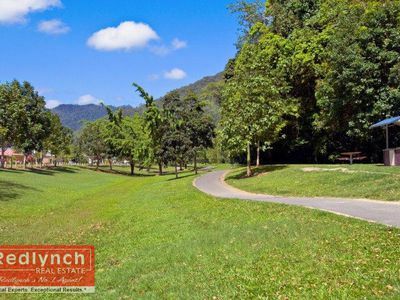 It is a short easy walk to parks, playground & Freshwater creek swimming – forget the car! 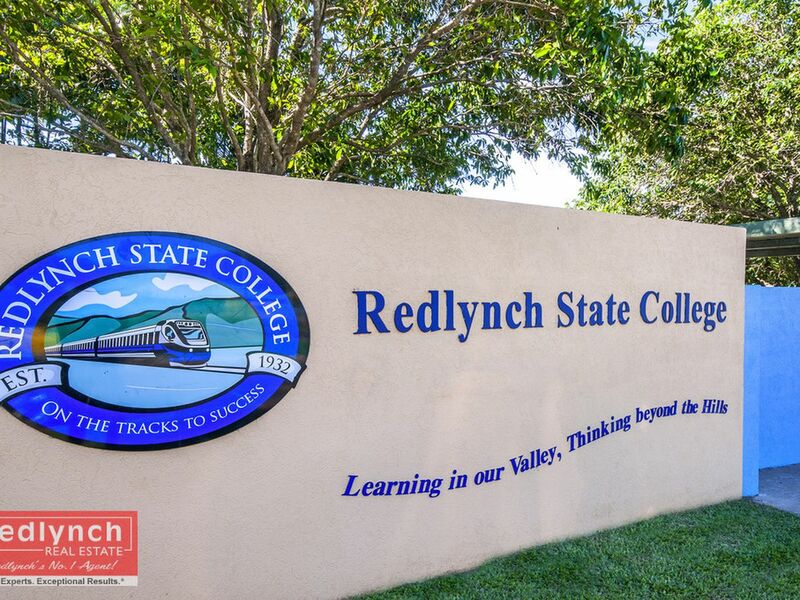 There is also a great cycling/walking path that children can take to Redlynch schools! 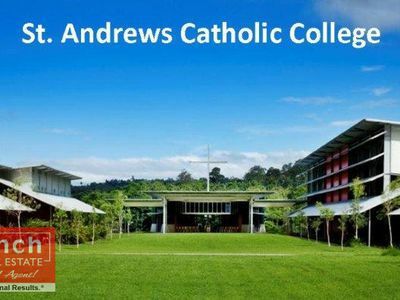 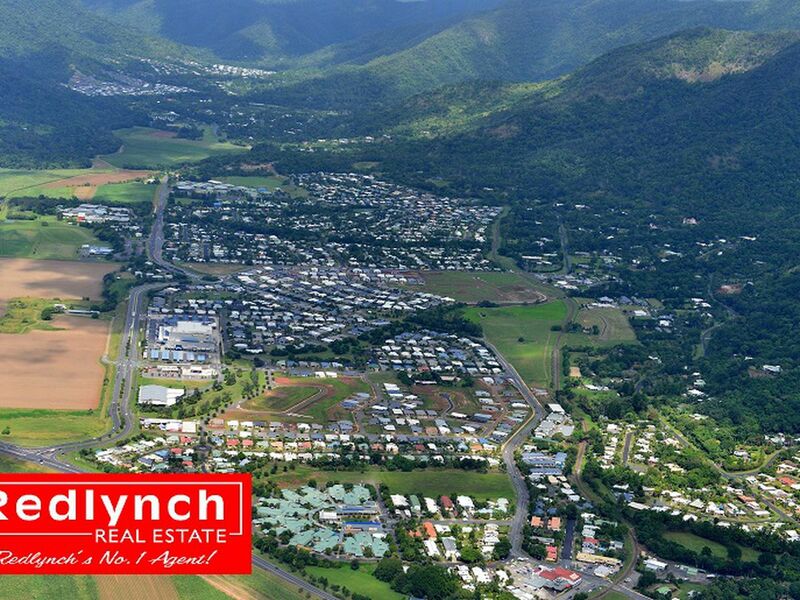 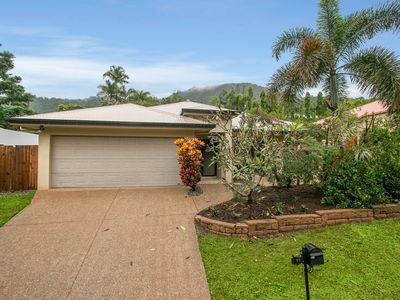 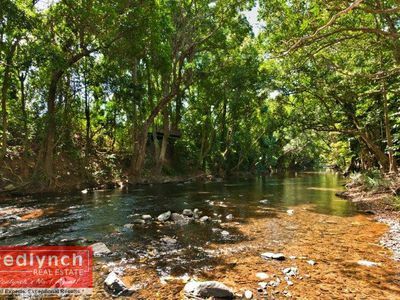 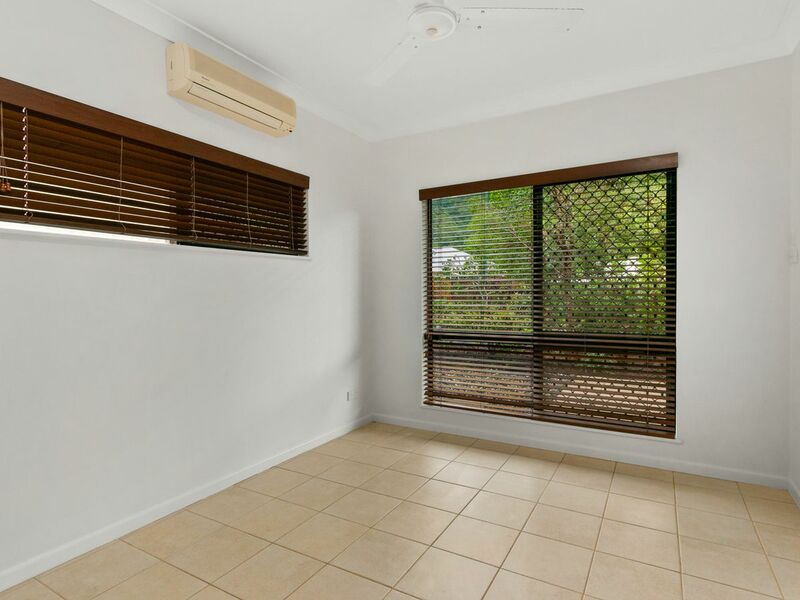 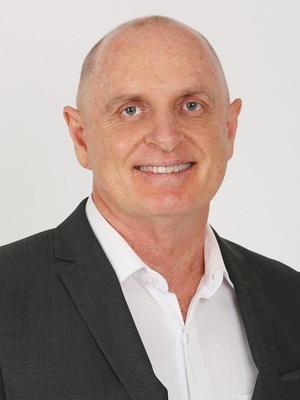 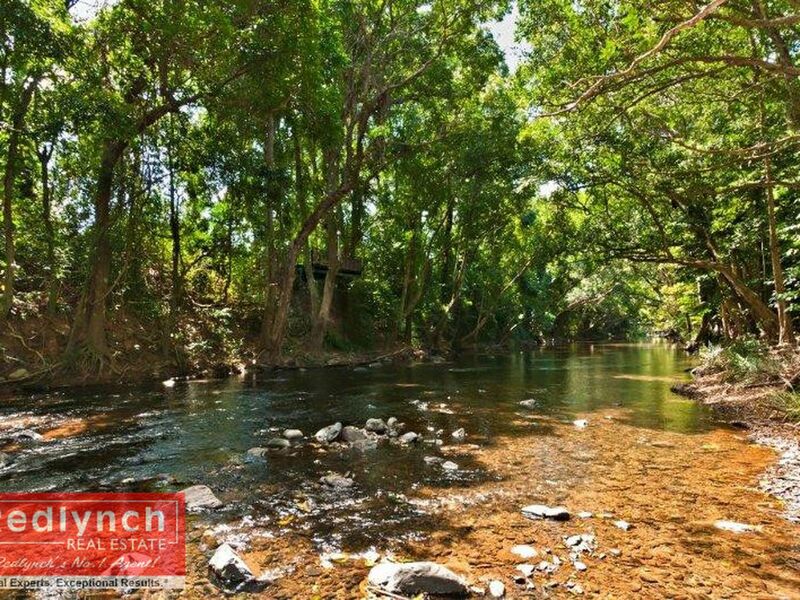 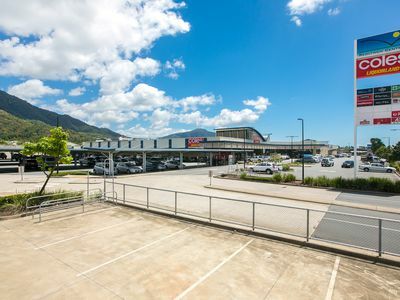 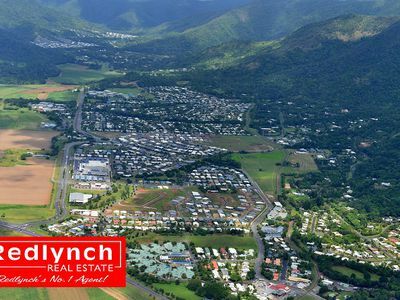 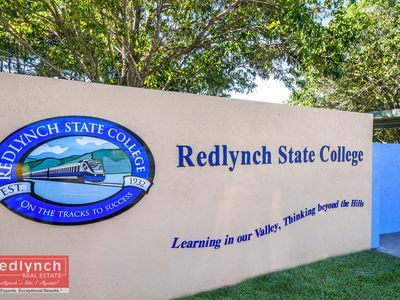 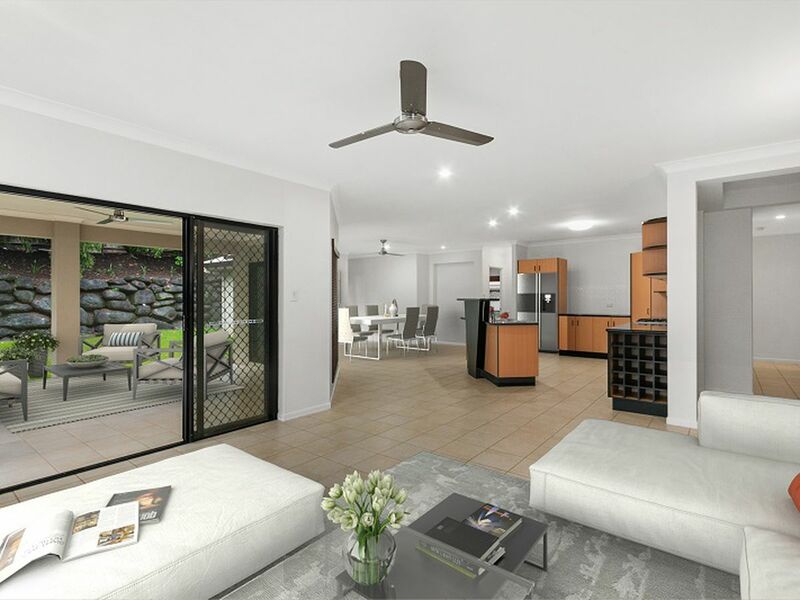 All Redlynch shopping, medical and sporting facilities are within a 5 minute drive. 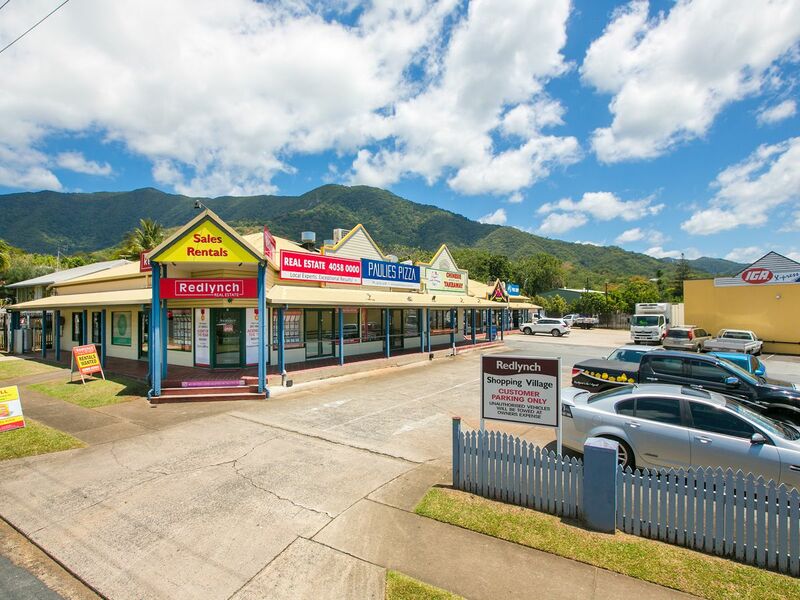 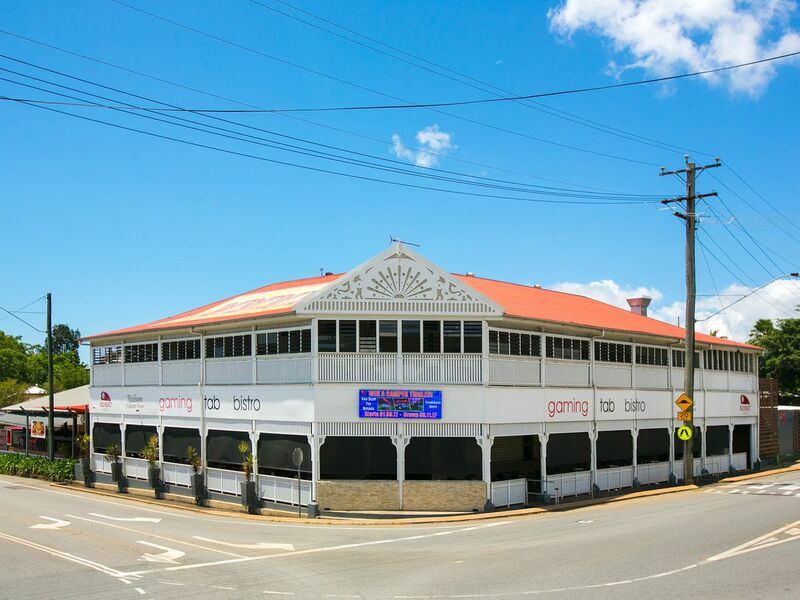 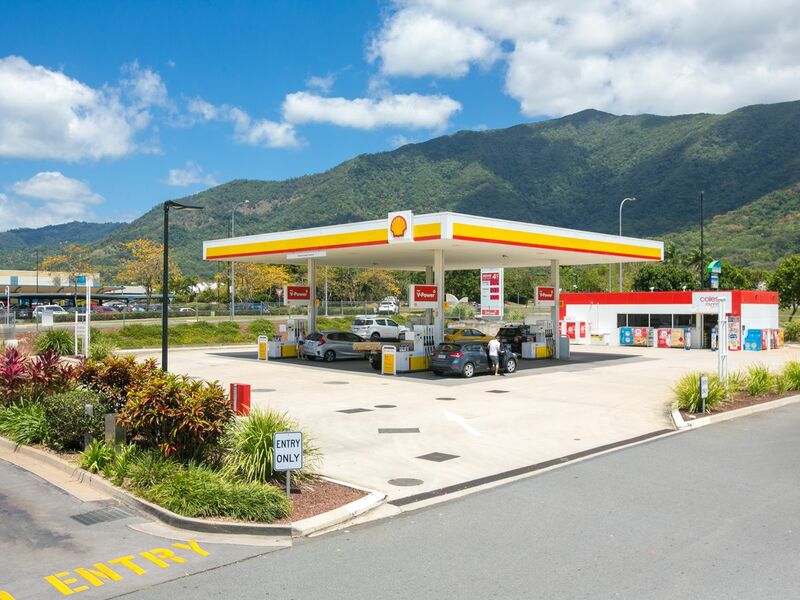 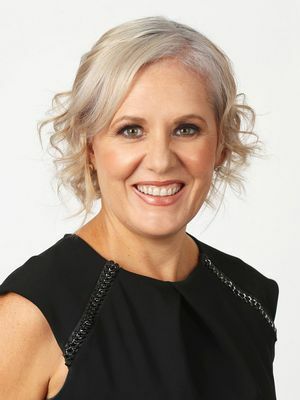 An easy 15 minute drive will take you to Cairns CBD & International Airport and the Northern Beaches. This home is priced to sell so be quick to inspect!